When you're outside in the sweltering heat, it's natural to feel exhausted. After all, there's a reason why it's called "working" on your tan, and not some other phrase that would imply it's easy. All of that effort should be rewarded with a cold treat that will simultaneously restore your energy. 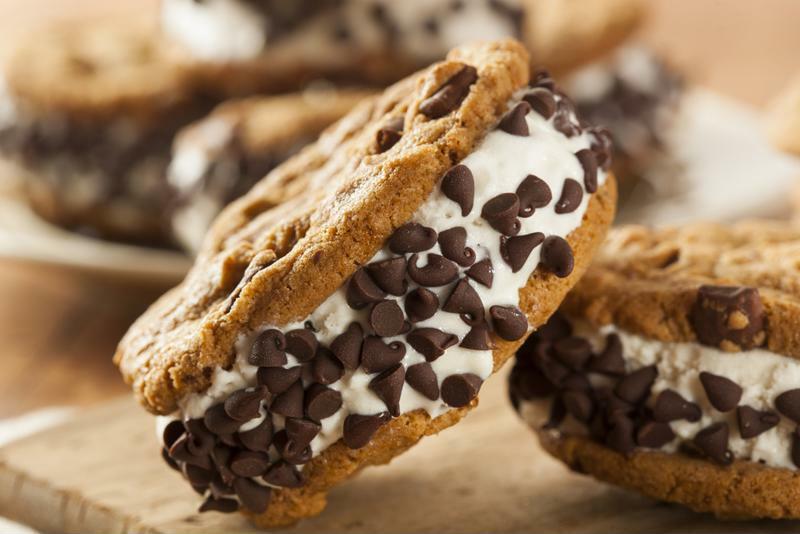 You could reach for an iced coffee, but with National Ice Cream Sandwich Day on Aug. 2, you could combine the best of both worlds and enjoy everyone's favorite indulgences. Here's a guide to the best coffee and ice cream combinations. Mix espresso and vanilla ice cream for an unbeatable combo. Is it a drink? Is it a dessert? Stop asking so many questions and just accept that some things in this world are flawless. 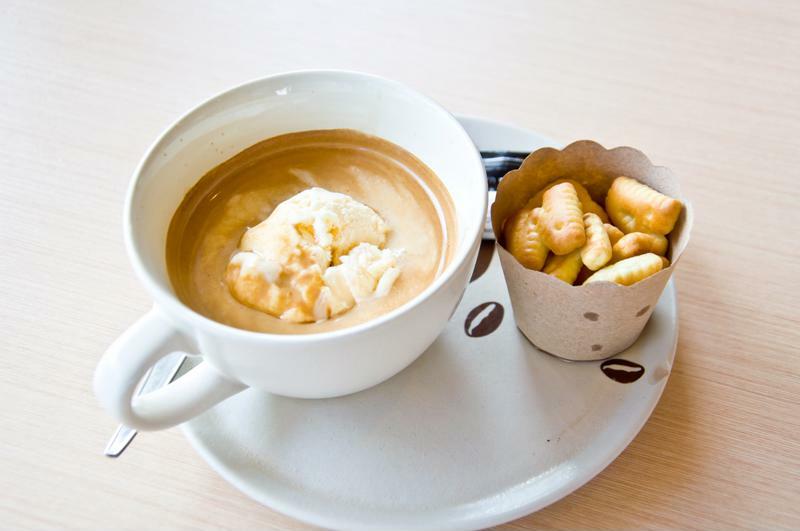 An affogato is essentially just a scoop of vanilla ice cream with a shot of hot espresso poured on top of it. Fortunately, you probably have both of the necessary ingredients in your home. Go ahead and put them together. If you want to get fancy and impress all of your friends, try making your own coffee ice cream. It's easier than it might seem, and it puts you in total control of the end result. Do you like your coffee extra sweet? Add in all the sugar you want. Do you want the most powerful coffee possible? Select your roast and toss it in your ice cream. You are the ice cream maker, therefore you hold the key to your perfect dessert. Fortunately, all you need are the right tools. Brew a batch of coffee in minutes using the Mr. Coffee® Advanced Brew 12-Cup Programmable Coffee Maker, then combine some coffee, rock salt, ice and ice cream mix in an ice cream maker and follow the machine's instructions from there. You'll never buy store bought ice cream again. Make your own coffee ice cream sandwich. If you'd rather keep things simple, pick up a pint of your favorite coffee ice cream and some ingredients to make your own cookies. Put them together for the sweetest, coldest, most caffeinated sandwich you'll ever eat. Experiment with chocolate chip cookies, sugar cookies and even brownies if you're feeling extra daring. Try them warmed up, frozen or crumbled in with your coffee ice cream. If you can dream it, you can eat it. On the glorious National Ice Cream Sandwich Day, anything is possible. Enjoy!